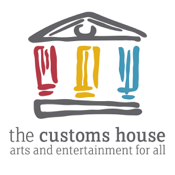 The Customs House lies on the South bank of the River Tyne in the historic Mill Dam area. 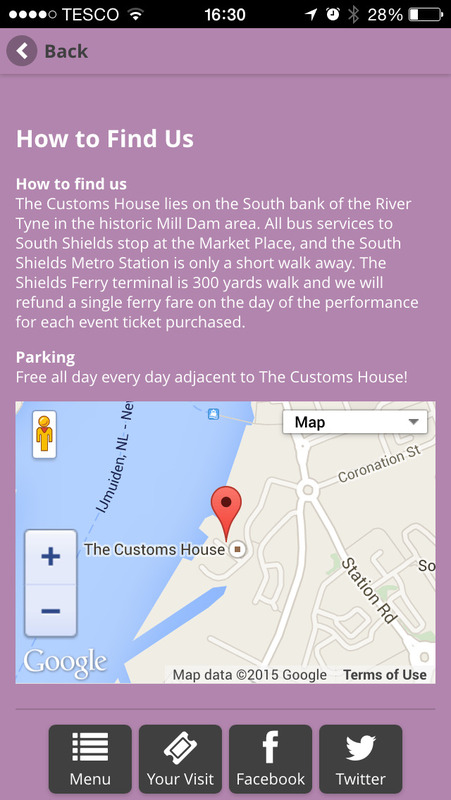 Our App contains full event listings of our National Touring Shows, Rock and Pop Concerts, Comedy, Films, Exhibitions and the region's most popular Christmas Pantomime as well as information on our services, offers and more. This App has great design, is simple and easy to use.